My name is Ilwaad Aman, and I was born and raised in Nairobi, Kenya. I am currently a junior at Oregon State University majoring in Finance. When I first arrived in China, we spent a weekend in Beijing sightseeing, so I had the opportunity to visit various historical and cultural sights. 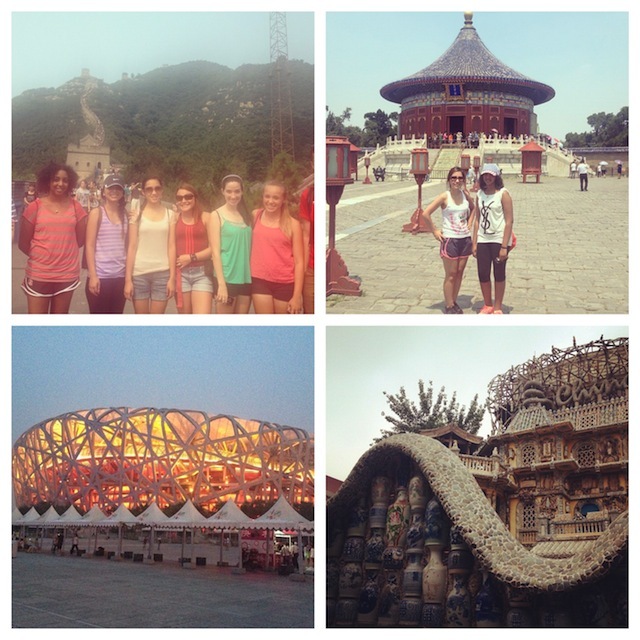 I climbed part of the Great Wall, I visited the Temple of Heaven, the Forbidden City, and Tiananmen square. I also visited the Bird’s Nest Olympic stadium and the Water Cube. So the first weekend in Beijing was really fun-filled, and gave me a chance to get acquainted with China. On one of the evenings we rode the Beijing subway and went to the food street. It was a lively street filled with different stalls, selling all sorts of delicacies. I had never seen anything quite like it, so it was really interesting. While I was in Tianjin, I did more sightseeing. One of my favorite places was the bustling ancient culture street – I could bargain with shopkeepers, buy souvenirs, and take in the vast array of goods on sale. I also visited the Porcelain House, which is an impressive piece of art. Classes In Tianjin I had class every morning from 8.30AM – 12.10PM. Although class was early, I was learning something new every day, so it was exciting – my teachers were also very nice and created fun activities to help us learn. One rule we had in our classroom was that if you were late, you had to sing for the class. This was usually very entertaining – until I was late one day and had to sing! In the afternoons from 2-4PM I would have culture classes, which were really interesting and enjoyable. In one culture class, we were taught how to make dumplings, in another we had a Tai Chi lesson, we also learned how to paint in Chinese fashion. So classes were a chance to learn the language and the culture at the same time. 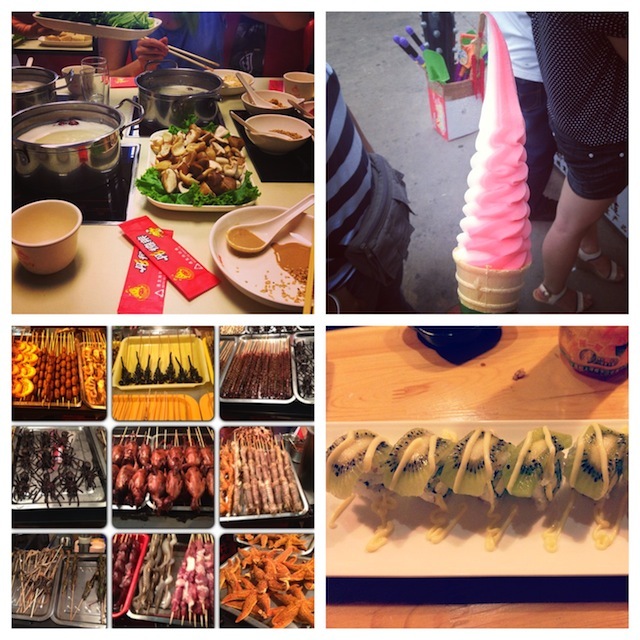 Of course one of my favorite things about China was the food! I got to taste such a variety of different flavours – the canteen had so many options and each day I would try something new. One of my favorite drinks was chrysanthemum tea – on a hot day I would usually drink a cold glass for refreshment. Once a week we would have mentor dinners where we would go out to restaurants with our mentors. Each time we tried something new, so it was always exciting. My favorite dinner was at a “Di guo” restaurant. Di guo is a delicious pot dish, and was my favourite dish in China. On another mentor dinner we went to a Kung Fu restaurant. We sat in a room decorated with bamboo, and our waiters were dressed up in uniforms. At the end of the meal I was presented with a wooden sword. It was definitely an experience I haven’t had elsewhere! Friends Making new friends was one of the most exciting parts of my trip. The other students in the program were from all parts of the world and it was interesting to learn about their cultures. Not only did I make friends with the people in the program, but with classmates, teachers and mentors as well. I had a Chinese conversation partner who used to help me with my Mandarin, and also tell me about life in China. Our mentors were constantly taking us out and showing us new things. If I ever needed help, there were people there to help me. I enjoyed eating meals together, and playing badminton. I made unforgettable memories and lifelong friends. Trips On the weekend we usually had trips planned, so during the weeks, I used to look forward to the weekend trips. 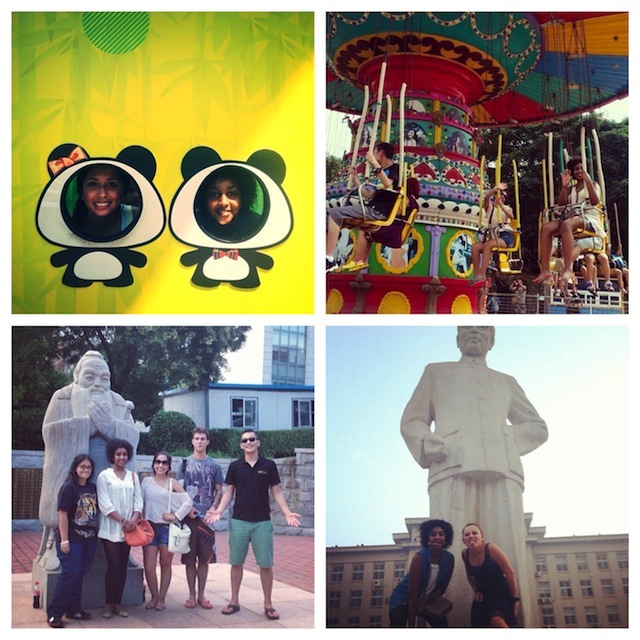 My favourite trip was to the water park in Tianjin – we spent the day exploring and went on a relaxing boat ride. Another time we rode on the Tianjin Eye, which is among one of the tallest ferris wheels in the world. It was so picturesque and I was able to see the city of Tianjin from up above. I always had the most fun on the trips to KTV (karaoke bars) – we would spend hours singing and dancing. 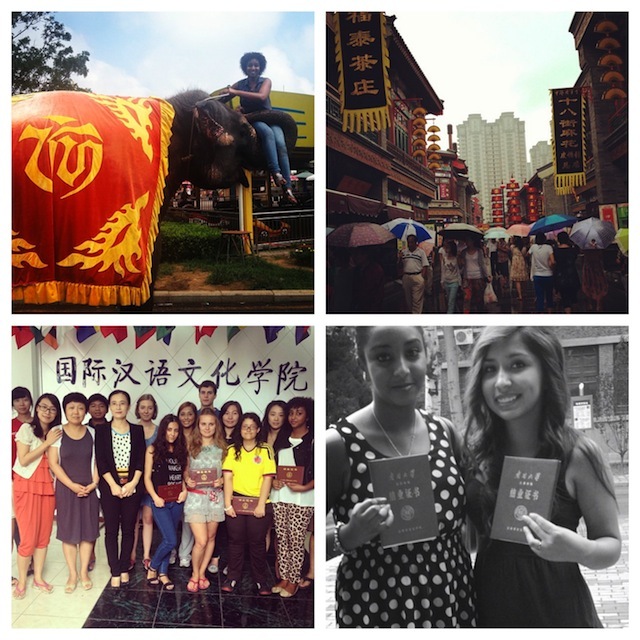 Overall, my time in China was a wonderful adventure. 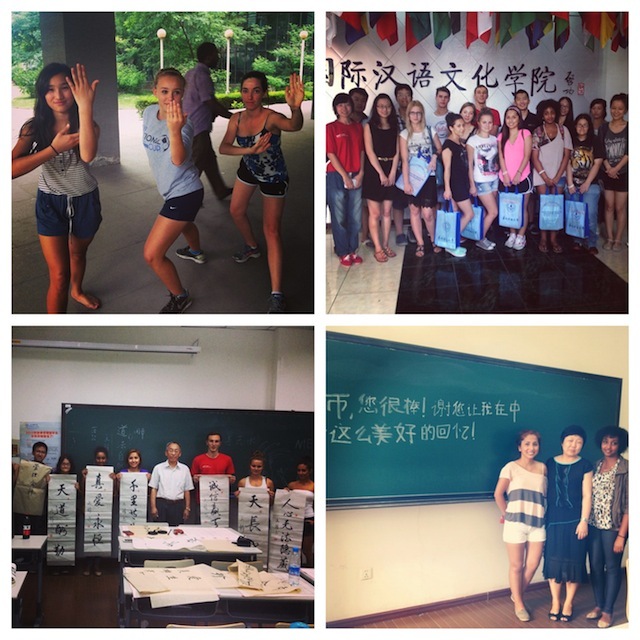 I experienced Chinese student life first hand and I learned so much about Chinese culture and history, while also learning Mandarin. 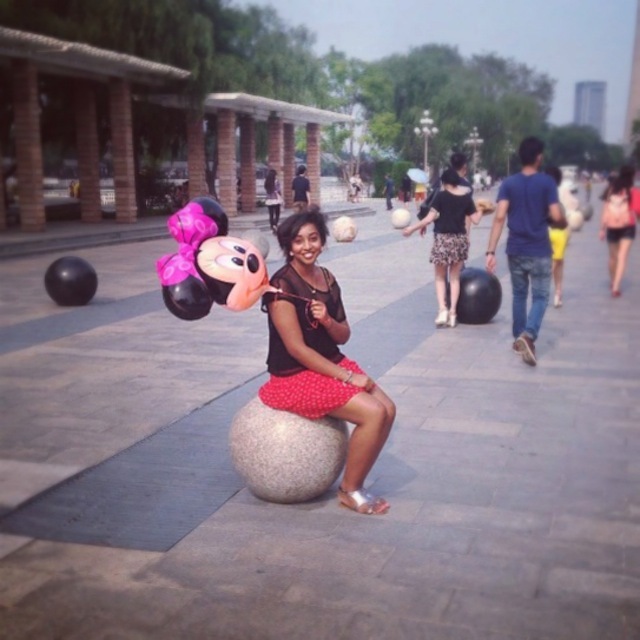 My time in China made me more self-aware and also made me reassess my career goals. 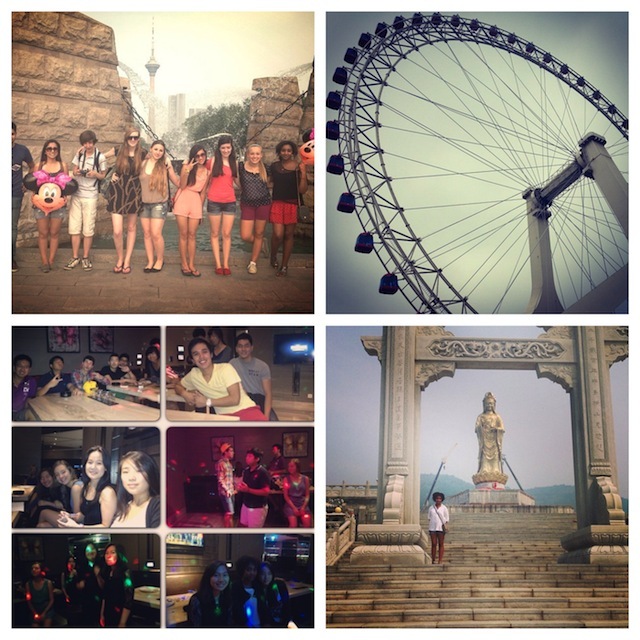 It made me realize that I want to work abroad, and I want to learn more about other cultures. I have decided to continue studying Mandarin at my university and hopefully pursue a minor in it. 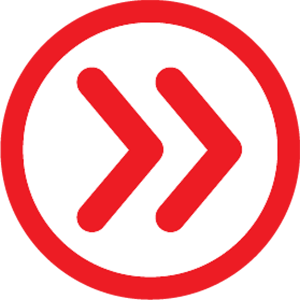 I am currently looking for summer internships in China, and I plan on doing my master’s in China, and improving my Mandarin further. After studying abroad in China, I realized that I should make use of the study abroad programs that my school offers and I have decided to embark on another study abroad adventure this upcoming summer. If you’re interested in studying with INTO China visit our website for more information, and the INTO China Facebook, Instagram and Twitter pages!